The Deal China Merger & Acquisition Fund has successfully completed a EUR 15m capital increase into Deren's Italian subsidiary Meta System. The entire deal amounts to EUR 75 million. 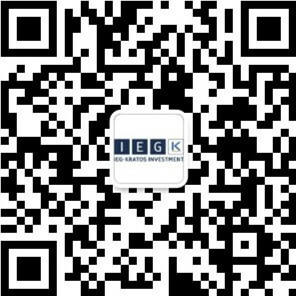 IEG - Kratos acted as exclusive financial advisor to all parties. The Partners CMAF is a mergers and acquisitions fund management company. Meta System S.p.A. was founded in 1973 in Reggio Emilia (Northern Italy) and is a company specialized in the design, development, production and sale of advanced end-to-end electronics and telematics solutions to automotive and insurance markets. Deren Shenzen Electronic Co. ltd is a company listed at the Shenzhen Stock Exchange engaged in the R & D, manufacturing and sales of electrical connectors, electrical and electronic wiring harnesses, precision molds and car electronics. Deren’s products are widely used in home appliances, communications, computers and peripherals equipment, automobiles, medical equipment, industrial and other fields.